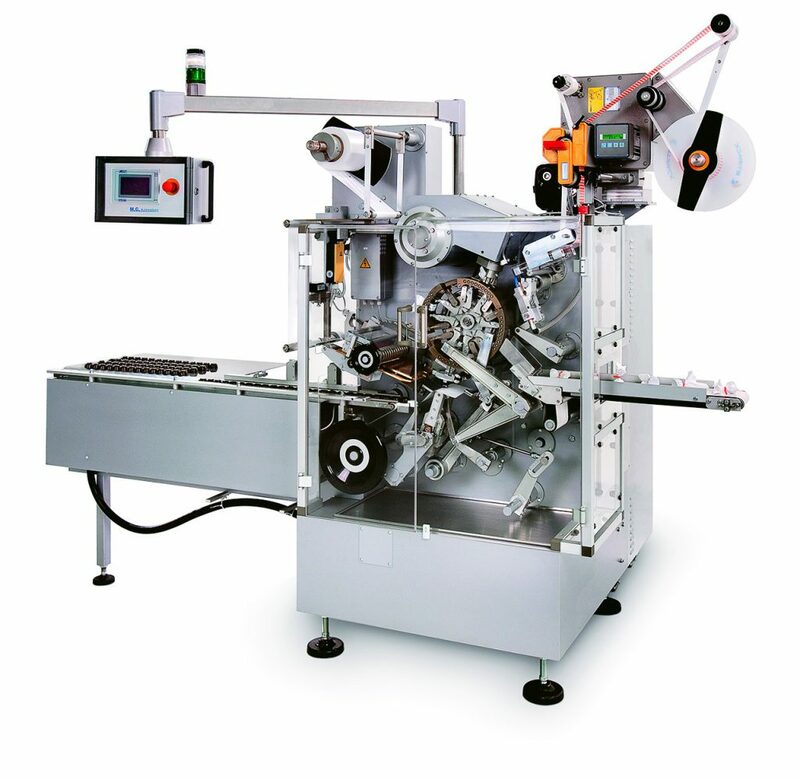 Specifically designed for foil wrapping of flat bottom and spherical products, with optional application of top sticker and paper cup on bottom. 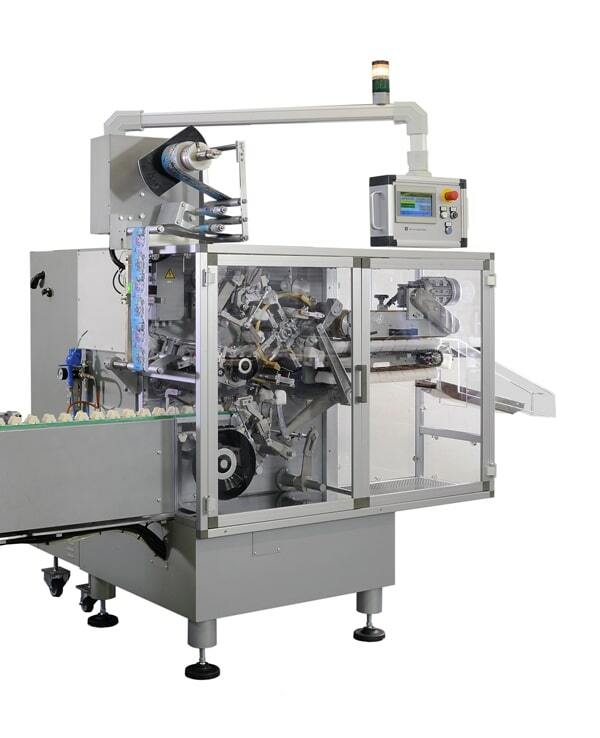 Twist wrapper for flat bottom products, eggs and spheres. 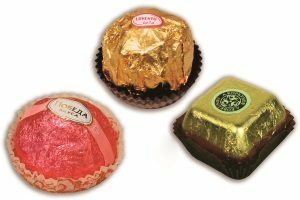 Foil is neatly twisted on the product top, and when flexible material is used, the top twist can be closed with a self-adhesive band. 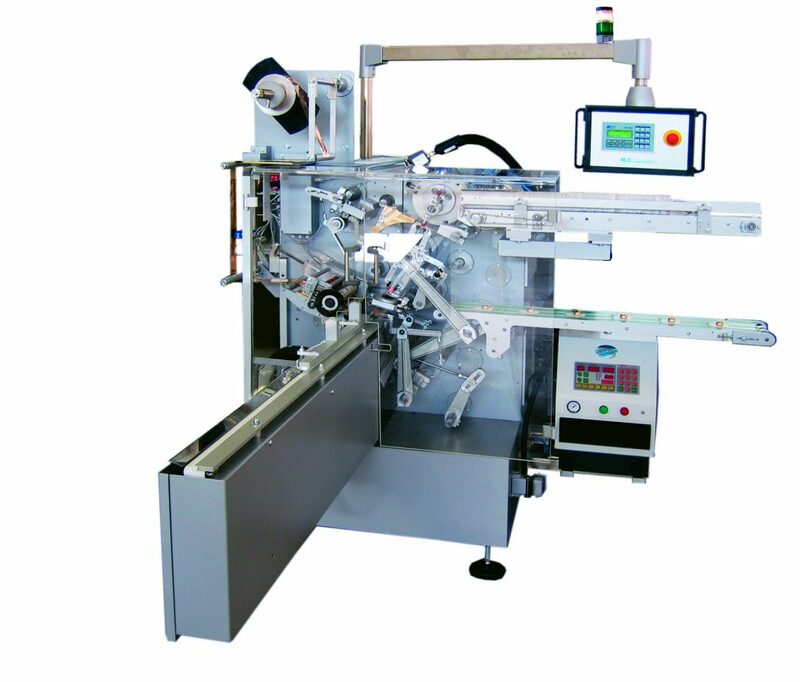 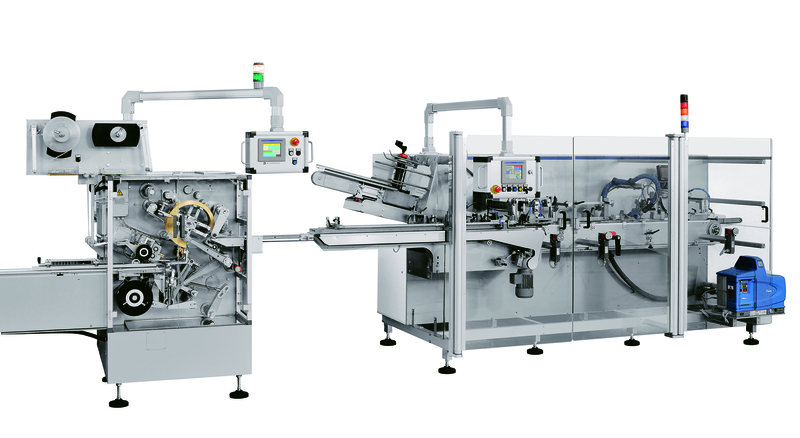 Flexible machine suitable for the wrapping of flat bottom and spherical products in several wrapping styles. 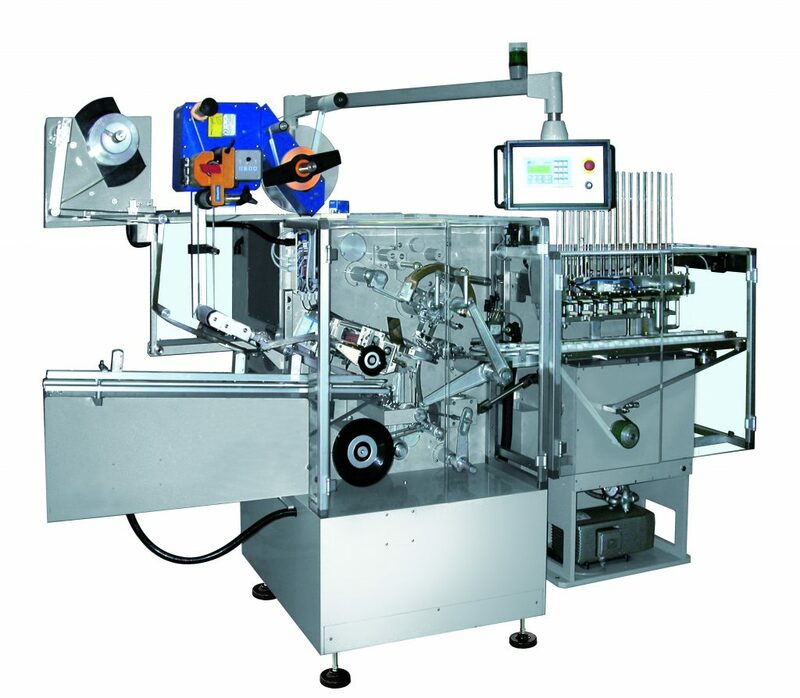 The products are loaded by robotic system into the machine's pocketed in-feed belt. 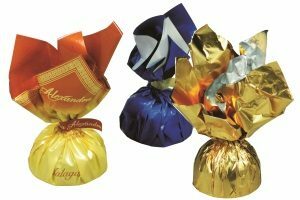 Foil wrapper for flat bottom products. 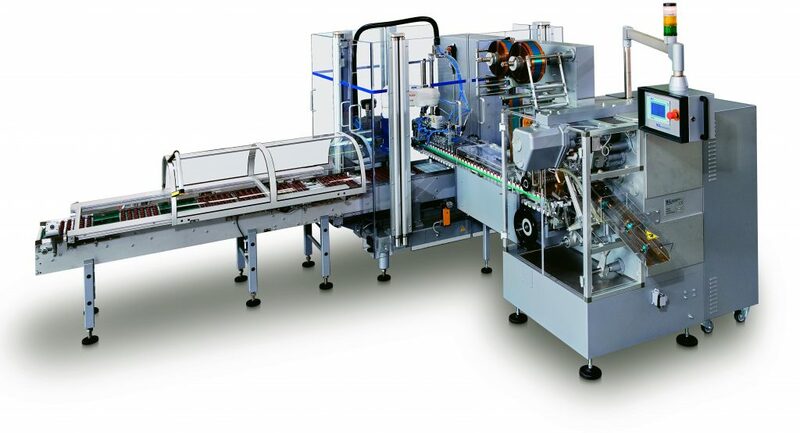 A specific station is provided to glue a shaped cardboard on the bottom of the product. 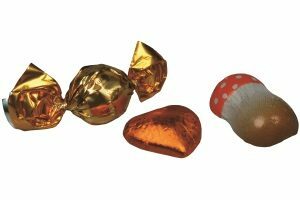 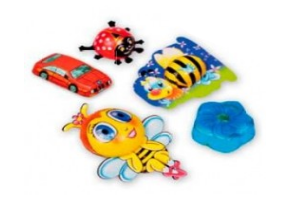 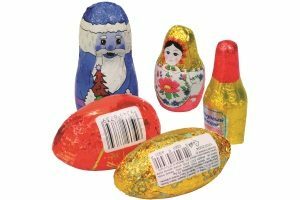 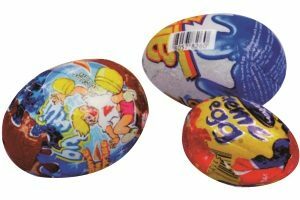 Foil wrapper for spherical products hollow and filled with optional application of tear tape for easy opening or stickers showing bar code or product information.